I was on a pelagic birding tour earlier this year and was lucky enough to see several whales and dolphins including this Orca and its pod. 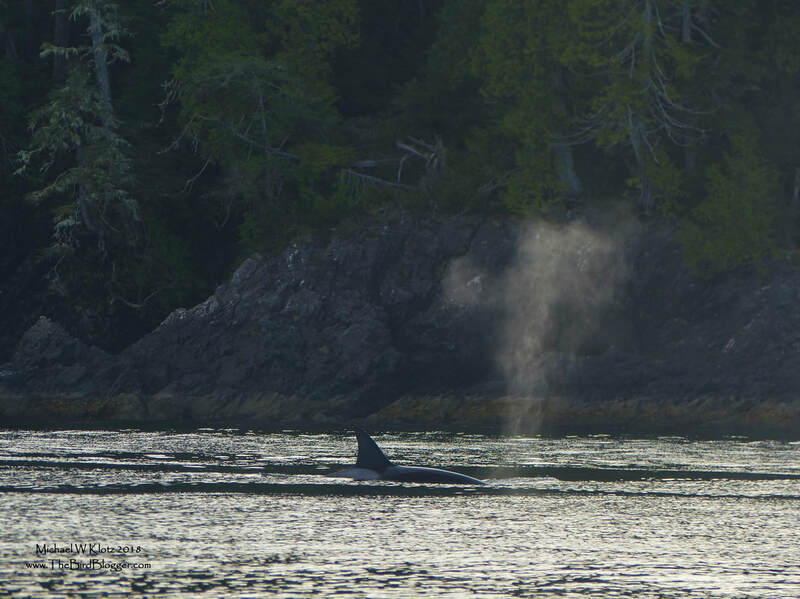 They were in the inner channel very close to Tofino, cruising the rocks. Orca are considered the largest dolphin in the world and are fierce hunters. Was a wonderful morning to get a look at these magnificent creatures.